Archbishop Ignatius Kaigama of Jos, Nigeria visited local Catholics in June. Photo: Agnieszka Krawczynski. 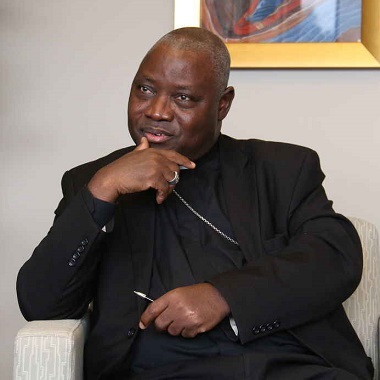 Archbishop Ignatius Kaigama of Jos, Nigeria gave a first-hand account of Muslim persecution of his fellow Christians when he visited local Catholics early last month. “If there is anybody who should be advocating a violent response to Muslim attacks, it should be me. I have experienced it in my ethnic group and from my work as a priest. I should know. My people have died in front of me.” . . . I am very far from Nigeria but the sad and bad news from Plateau State are not far from me. I hear that herdsmen are on the prowl again and there is bloodshed, murder of infants, youths, men and women in huge numbers in our beloved land of “peace and tourism.” The flagrant and despicable taking of human lives and the continued destruction to homes and means of livelihood is a disgrace to humanity and a shameful projection of a negative image of Nigerians. The gruesome murders have robbed me of the enthusiasm, energy and pride with which I came to Canada and America. . . . While I am still here making frantic positive propaganda for my country Nigeria, inhuman and diabolical killings have taken place in parts of Plateau State. What do I tell the friends I have convinced to come, the youths I interacted with telling them how beautiful Nigeria is? What of the messages of hope about Nigeria that I gave in Vancouver, Toronto, Ottawa, Montreal, New York, Portsmouth, Milwaukee, etc, telling everyone about the goodness of my beloved country? Was I lying? . . . Following is a July 6 article from World Watch Monitor about recent developments in Nigeria. A spate of attacks over three days (June 22 – 24) left more than 200 dead in 11 villages, in three local government areas of Plateau state. That violence was the latest episode in a series of attacks targeting predominantly Christian communities in the Middle Belt. 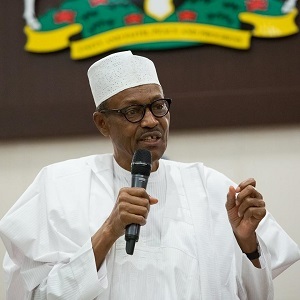 Buhari, who is seeking a second term in the upcoming February 2019 elections, has been criticized by many, including human rights groups, clerics and analysts, for his perceived lukewarm attitude towards the herdsmen responsible for the deadly attacks in the Middle Belt and north-eastern states. In 2015, he was elected with the promise to silence Boko Haram, whose nine year old insurgency had claimed more than 20,000 lives, particularly in the northeastern states of Borno, Yobe and Adamawa. So far, Buhari has failed to curb the Islamist insurgency. Moreover, the country has been plagued by Fulani attacks, responsible for more killings than Boko Haram over the past three years. 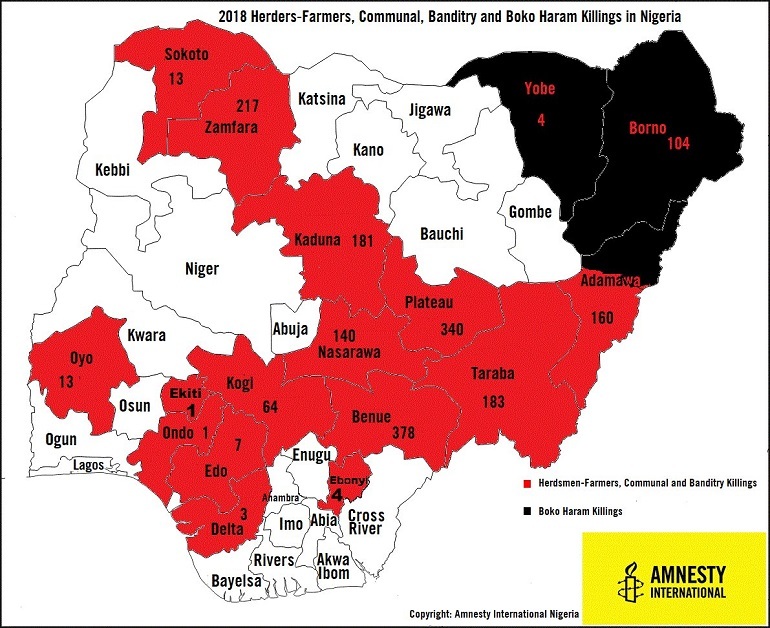 This echoes a report published in 2013 by Human Rights Watch, which found that the failure of authorities to bring those responsible to justice is one of the major drivers of the cycles of communal violence in Kaduna and Plateau states. This article is re-posted by permission from World Watch Monitor.